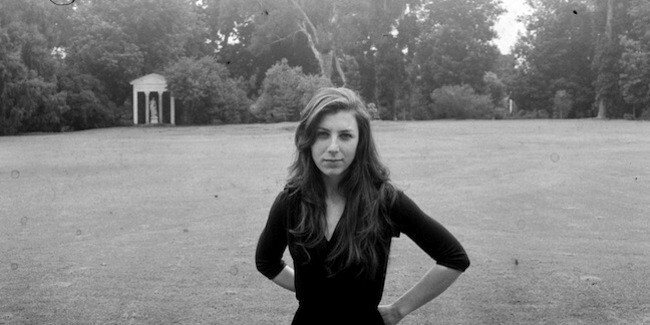 Julia Holter is an American singer, songwriter and multi-instrumentalist based in Los Angeles. A CalArts graduate, she released her first studio album, Tragedy, in 2011. A second album, Ekstasis, followed in 2012. Holter also collaborates with other musicians including Nite Jewel and Linda Perhacs.